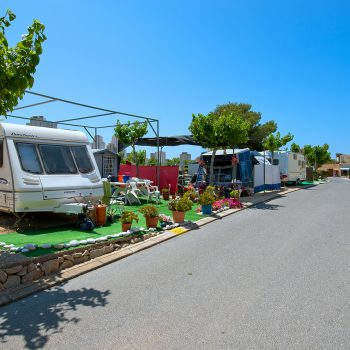 At our campsite, you have the chance to stay as comfortably as possible without foregoing the style of camping. 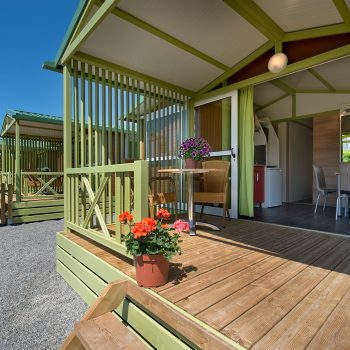 We offer you the most pleasant way to stay, what makes us a true luxury camping: The Villas. This is a small three-house complex in one same building. 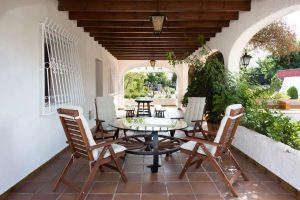 This two-storey construction is composed of three dwellings: Villa Jazmín, Villa Margarita and Villa Gardenia. With a rustic feel, our Villas are completely equipped with a modern, functional style to make your holiday perfect. Each one of them has a large, furnished terrace so you can enjoy pleasant evenings in the cool Mediterranean breeze. 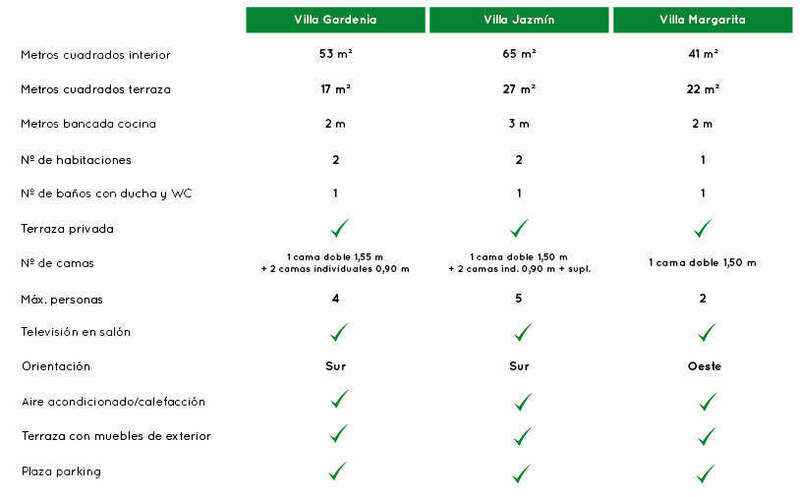 Villa Jazmín, Villa Margarita and Villa Gardenia await you! 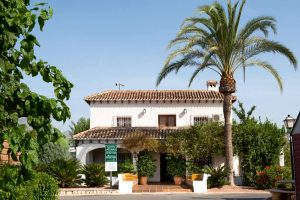 Villa Gardenia is in the top floor of the complex, which means it is the villa with the best views in the entire camping. 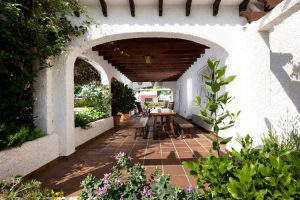 From the terrace, you can drink in amazing views of the Sierra Gelada and the city of Benidorm. 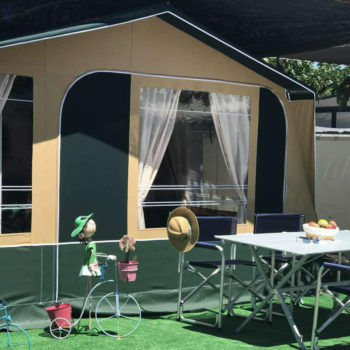 It has a parking spot so you don’t have to worry about your car, two double bedrooms, a kitchen-dining room, WC and independent equipped kitchen. 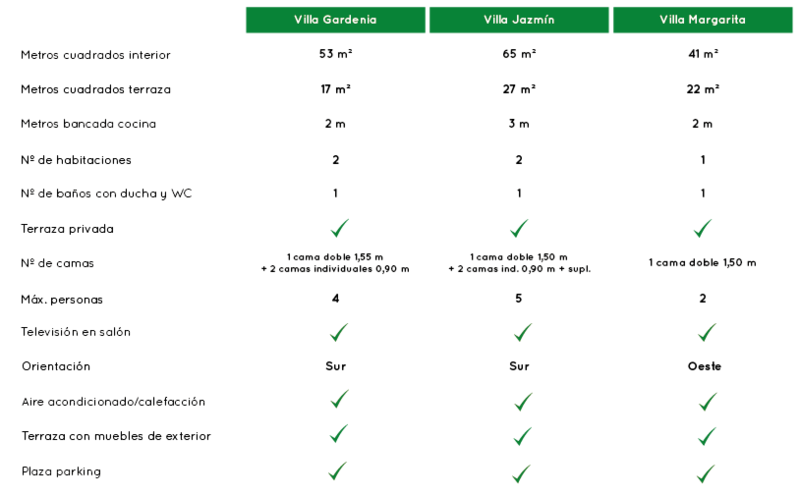 On the bottom floor of the complex, there are two other Villas waiting for you: Villa Jazmín and Villa Margarita. Villa Jazmín is the largest villa, so it has a double bed in one room, a bedroom with two beds, a large kitchen-dining room with TV, a totally equipped kitchen with tableware, refrigerator, counter and microwave, a spacious WC with double shower, toilet and sink, and a parking spot so you can park your car with total peace of mind. And, of course, a magnificent terrace. 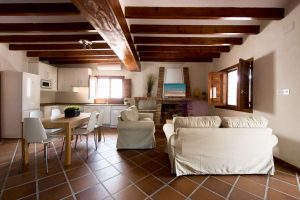 Villa Margarita is our smallest and most welcoming villa. It has a bedroom with a double bed, a spacious kitchen-dining room with TV, a completely equipped kitchen with tableware, refrigerator, counter and microwave, a large WC with shower, toilet and sink, parking spot, and a beautiful, expansive furnished terrace. 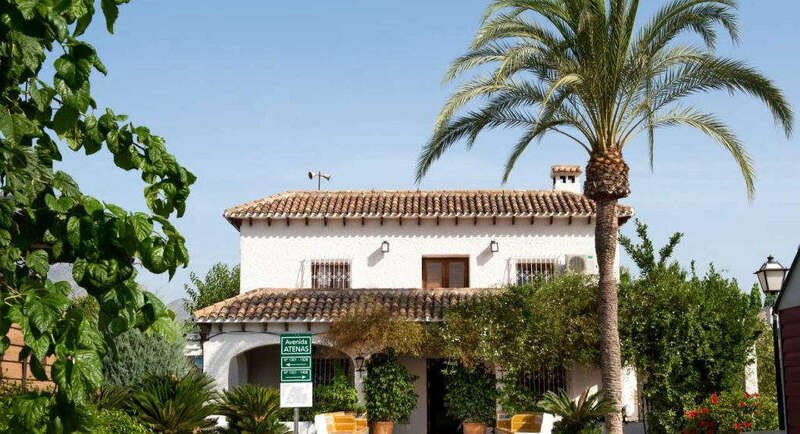 Villa Jazmin and Villa Margarita, on the ground floor, can be connected to make just one dwelling, providing a lodging with high capacity. 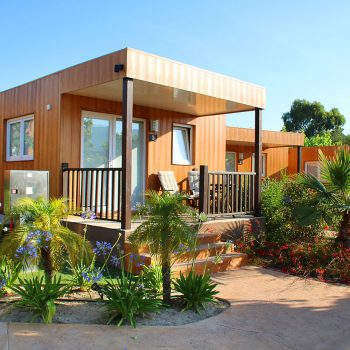 This makes these villas an ideal option to go camping with children, with the family, or with a group of friends. The Villas are true houses, completely equipped and designed to enjoy nature and the camping’s ambiance with the comfort offered by a spacious lodging.